Mile 252, 5pm, I crossed into the safe zone, just passed the limits of the fire closure. Originally I had intended on hiking 14 more miles over the next day to CA-18, where I would likely catch a ride to Big Bear Lake. But as fate may have it, a kind soul was in the process of dropping off three hikers at Mile 252 in that very moment. The kind soul was Papa Smurf, a trail angel. Papa Smurf and his wife Mountain Mama have been helping PCT hikers for the past 5 years. 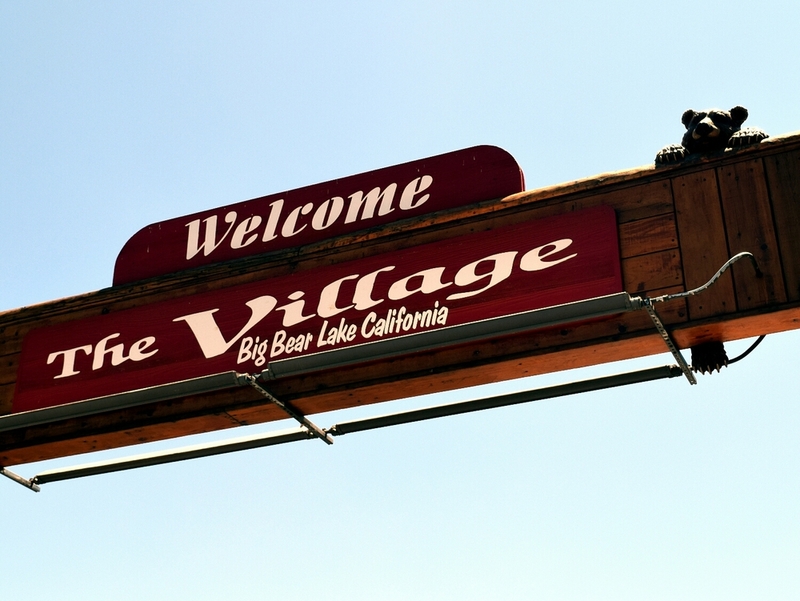 They do pick ups, drop offs, wherever needed, and they'll offer their place to stay in Big Bear City (ironically the unincorporated area adjacent to Big Bear Lake). I graciously accepted the offer to stay at their place, but first I had a backlog of beers to cut in to. Papa Smurf dropped me off at Sandy's, a sports bar in Big Bear Lake. When I say sports bar, I mean Fred the bartender wouldn't let a customer order a Chicago Cubs dog without onions bar. The Dodgers were on. Bartolo Colon (former Cleveland Indians pitcher when I was 7 years old in 1997) gave up a home run. Ironically, through conversation, I find out the guy two bar stools down was also from Cleveland, 20 years ago. With all the Cleveland references circling, I knew exactly who bought me this beer, one of my favorite Cleveland residents, Kevin Rainwater. Kevin and I have a few unforgettable Ohio Bobcat sporting events under our belts. I'm not sure we're allowed back in St. Petersburg, Florida. But soon enough we'll be back in Cleveland to watch our Ohio Bobcats earn a MAC Tournament Championship at the Q. Thanks for the Lagunita's IPA Kevin. And thank you all who have bought me a beer so far. With about 20 weeks to go, I have plenty of time to drink them all.